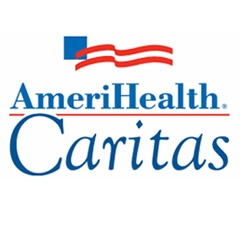 To engage in a dynamic partnership, with members, that provides resources and tools to enhance the care provided to residents and advance the success of the long-term care community. 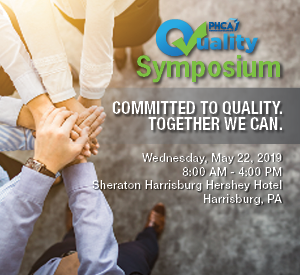 Through a series of monthly conference calls, emails and other communication mechanisms, the PHCA Director of Quality Initiatives, PHCA Staff and Quality Management Committee will collaborate to advance quality goals for members. To provide updates and communication on a regular basis. To engage members through the use of data, utilizing a systematic approach. To provide readily accessible and relevant documents, tools and resources. 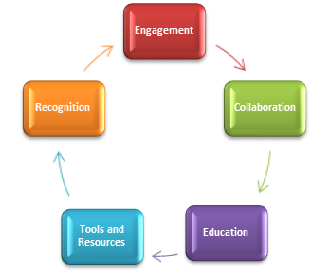 To provide educational sessions on a regular basis including webinars, conventions and summits on quality related topics. The needs of members are raised and responded to. The stories of quality can be shared to promote best practices among members. 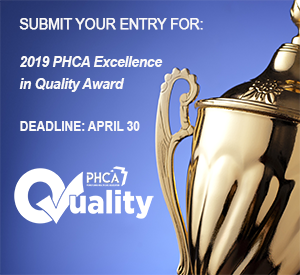 PHCA Quality Goal recognition on a quarterly and annual basis. Sharing of Quality Stories through PHCA Communication Team and educational sessions.